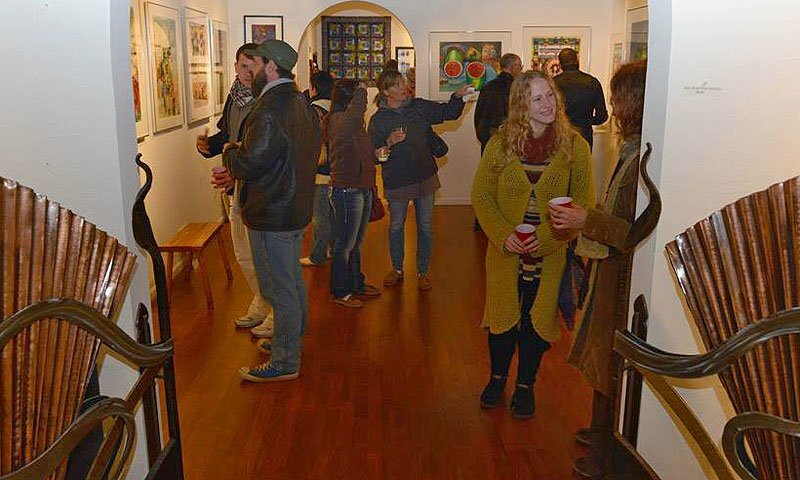 The Butterfield Garage Art Gallery is a gallery that has several rooms of exhibits, all displaying some of the finest work by local visual artists, including Beau Redmond, Roxanne Horvath, Sydney McKenna, and Jan Miller. 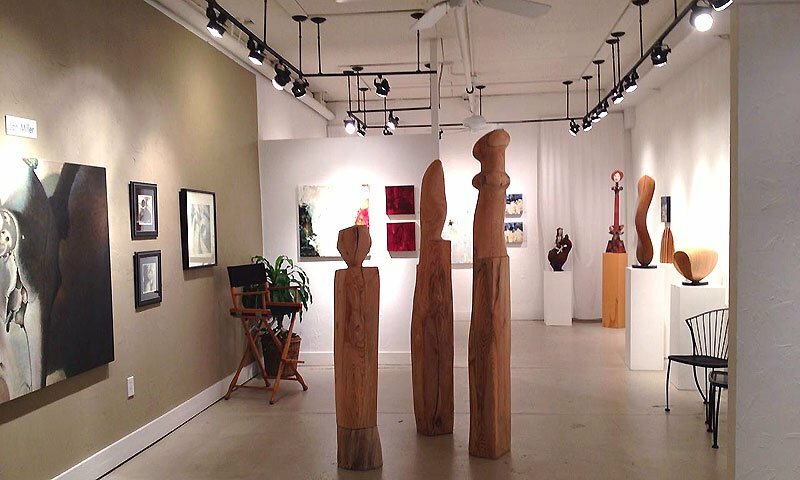 This is an artist-run gallery, with the goal of creating and encouraging accessibility and easy communication between artists and collectors. The wide variety of work on display includes fiber arts, ironwork, sculpture, oil paintings, woodwork, blown glass and much more. 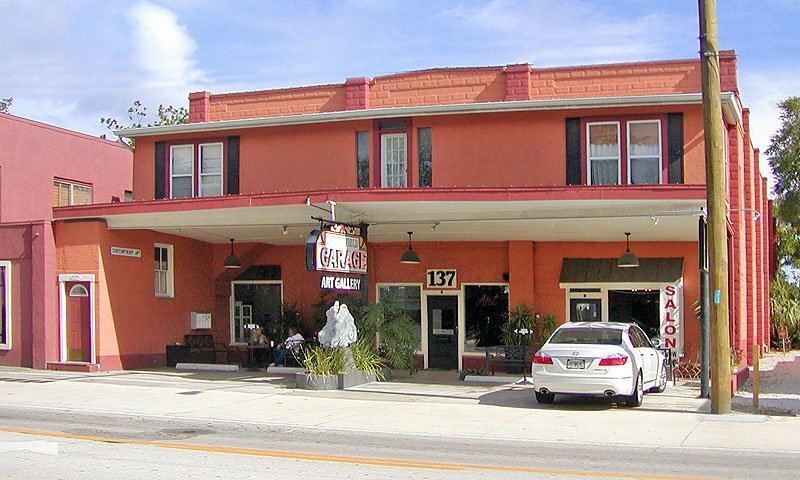 The Butterfield Garage Art Gallery is located in a 1927 building that used to house an auto dealer and service garage for many years. 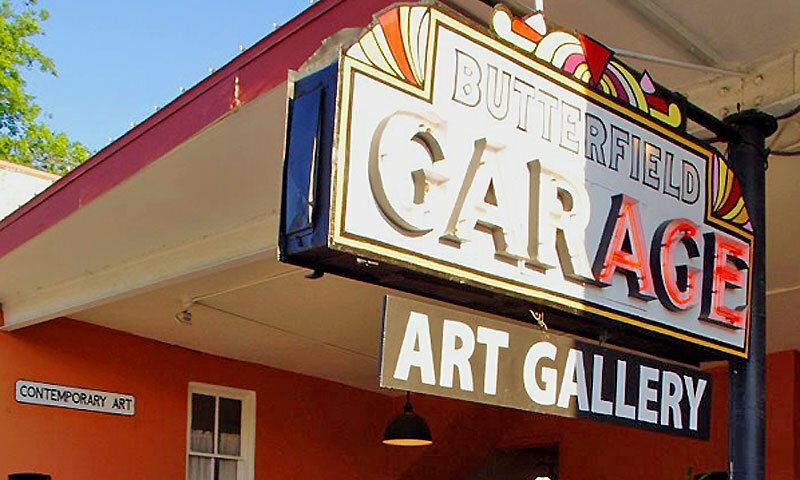 When Jan and Max Miller turned it into an art gallery in 1999, they kept the original sign and included “Butterfield Garage” in the gallery name. Be the first to Review Butterfield Garage Art Gallery!